Are you wondering what to buy with that iTunes giftcard you got in your stocking? Sure you could down load something from the newly digitized Beatles catalog but will that help with your genealogy research? 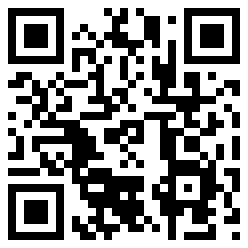 Why not buy something that will help or inspire you and give your genealogy research a jumpstart? 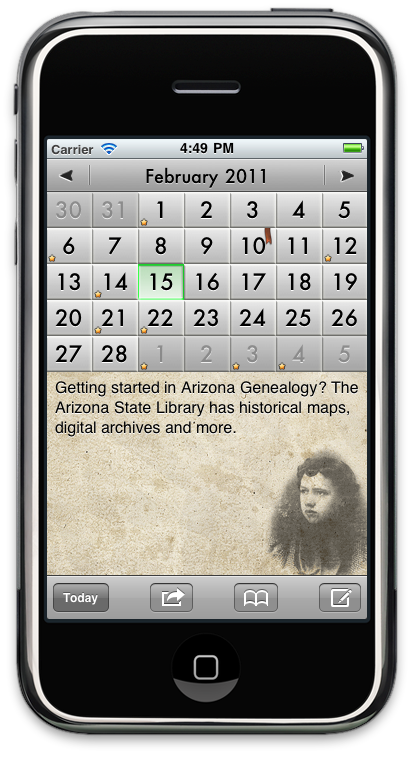 Everyday Genealogy is also an iPhone/iPad application! 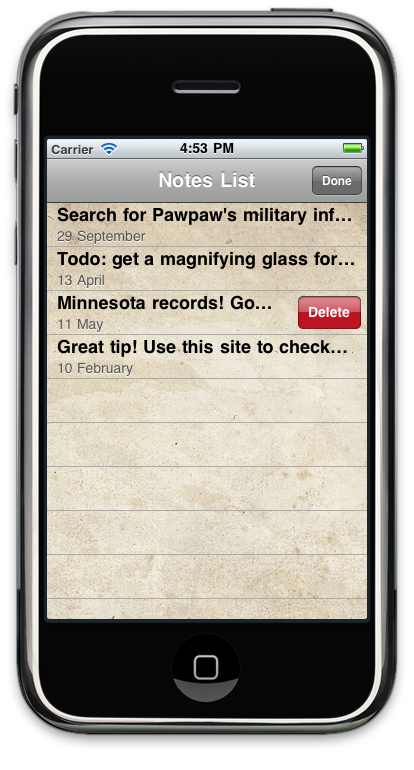 You can make notes,bookmark the tips that you want to research later and then delete them from the'To Do' list when complete. 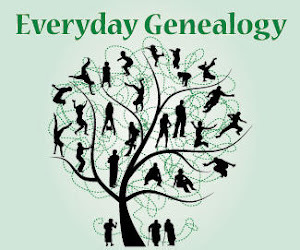 Just go to the iTunes store and search for Everyday Genealogy OR you can click on the title of this article. Your ability to research is only limited to the technology in your hand!